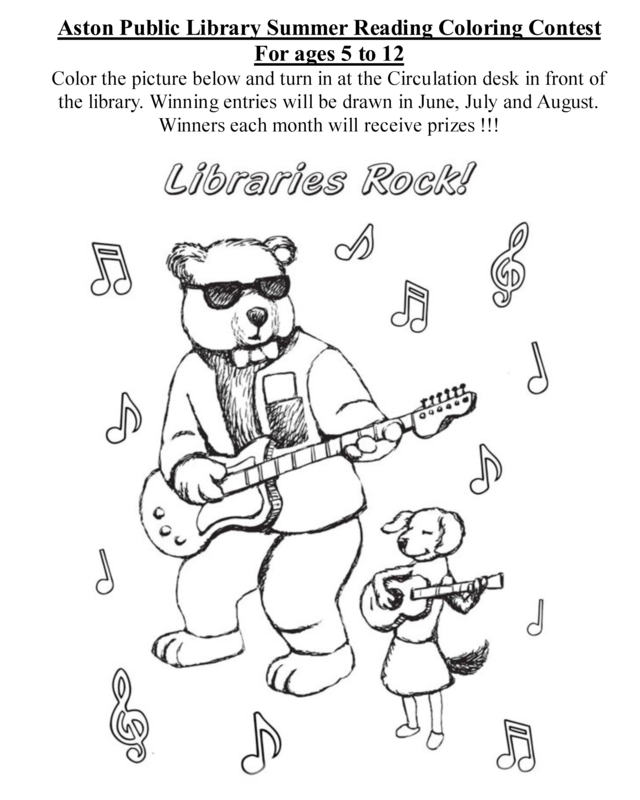 The Aston Public Library is holding a coloring contest! Color the picture provided on the form, and enter it for a chance to win! People in Delaware County are eligible to participate. Just bring your entry to the library’s service desk. Only two different entries per person allowed. 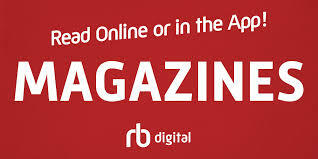 All entries must be based on the form and picture provided. Include your name, address, age and phone number with your entry. Winners will be chosen at the end of each month. All entries become property of the Aston Public Library. Entries will be judged at the library. Winners of the judging will have their drawings displayed at the Aston Public Library.